Review For ‘Secretariat’ Is Up! My review of Secretariat is up and can be found here. Author The Animation CommendationPosted on January 26, 2015 July 22, 2017 Categories UncategorizedTags diane lane, dylan baker, dylan walsh, horseracing, james cromwell, john malkovich, lucien lauren, penny chenerey, secretariat, triple crownLeave a comment on Review For ‘Secretariat’ Is Up! 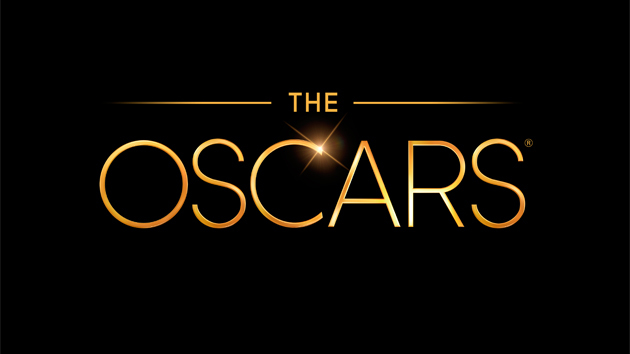 My 87th Academy Award Predictions! Once again it’s that time of year again: OSCARS SEASON!!! Regardless of what you think of the Academy Awards, I find them a fun and interesting time especially with regards to predicting winners. My best score so far was last year when I got 14 correct (out of like 25), so let’s see how I do this year. Once again, the films that I think SHOULD win the award will be RED and the films that I think WILL win the award will be BLUE. If they’re the same, they’ll be a mixture of RED AND BLUE. And like always, I’m leaving what I deem the Top 6 Awards (Best Animated Film, Best Actor, Best Actress, Best Supporting Actor, Best Supporting Actress, Best Film) for the end. Enjoy! Let me know in the comments what your predictions are and whether or not you agree with me! 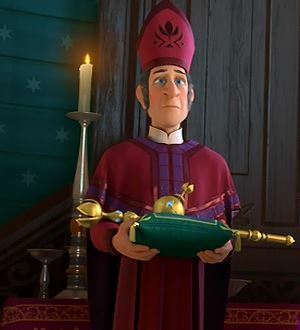 Author The Animation CommendationPosted on January 20, 2015 Categories Animation NewsTags academy awards, oscars18 Comments on My 87th Academy Award Predictions! I was a guy who up until late 2013/early 2014 never watched anything that had to do with anime. It just never interested me and I couldn’t stand the way anime characters move (I’m weird)! Thankfully, I decided to relent and watch a film from this Studio Ghibli which was apparently the Walt Disney of Japan. And I’m glad I made that decision! If I didn’t, I wouldn’t have been introduced to the great storytelling, colorful animation, and just inventive premises and characters that Studio Ghibli films have to offer. 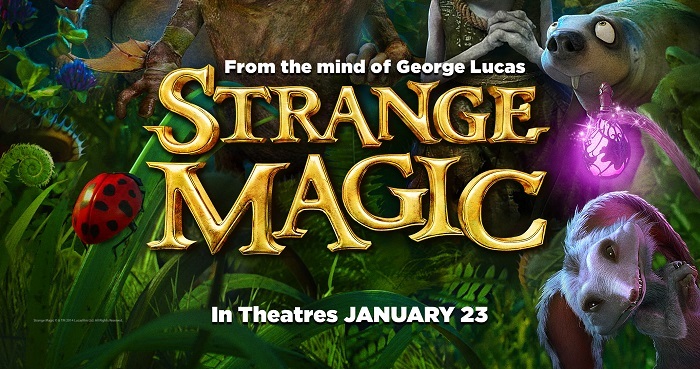 And the film of today’s review provides all of the above! 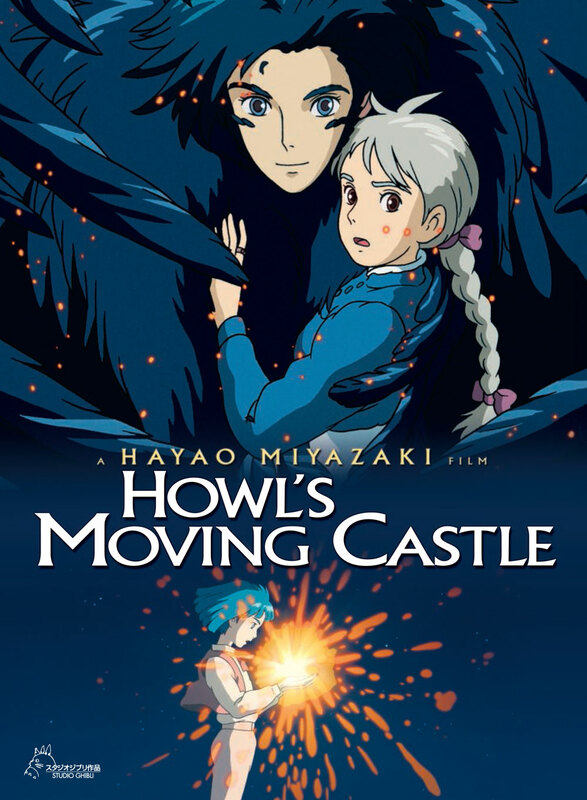 Let’s talk about Howl’s Moving Castle.